2 Bedroom Detached House For Sale in Great Missenden for Guide Price £650,000. Offering generous light filled rooms and spacious accommodation, this beautiful home comprises an entrance hall with large hall cupboard, leading to an open plan living/dining area with designer kitchen fully fitted with a range of integrated appliances including an AEG oven & gas hob, integrated microwave and dishwasher. The counter composite stone worktop and American style fridge/freezer create a luxury feel. Double aspect bi-fold doors open onto a private patio and rear garden. On the ground floor there is a shower room, second bedroom with fitted wardrobes and underfloor heating features throughout. The first floor comprises the stunning master bedroom featuring a balcony with views across Buryfield, fitted wardrobes and luxury en-suite with free standing bath and separate walk in shower with white Saneux bathroom suite and chrome fittings. 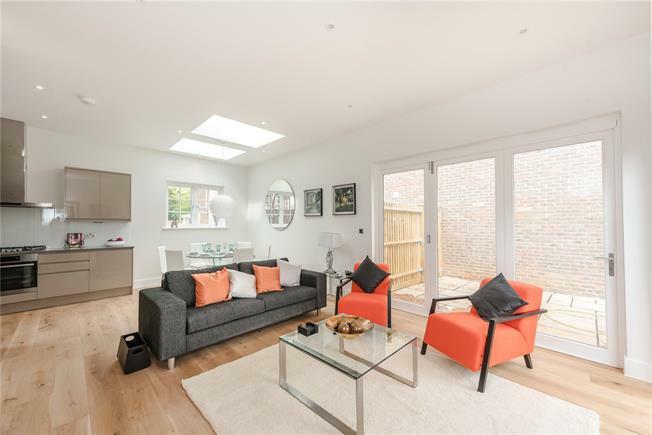 With its central location in the heart of the village, the property is less than 1/4 mile walking distance of the station, which offers a connection to London Marylebone (approximately 36 minutes fast train). Great Missenden enjoys a wealth of specialised shopping, good food pubs and restaurants and the Roald Dahl Museum. Access to London by road can be gained via the A413 (approximately 1/2 a mile) which connects to the A40, M40 and M25 network. With sporting and social amenities on the doorstep Great Missenden has easy access to walks through the local countryside much of it designated an Area of Outstanding Natural Beauty. Buckinghamshire is renowned for its schooling, both State (including Grammar Schools) and Private Education. The village is home to Gateway School, a co-educational independent school, Great Missenden Combined School and The Misbourne Secondary School. Many children attend the local grammar schools in nearby Amersham, Chesham and High Wycombe. 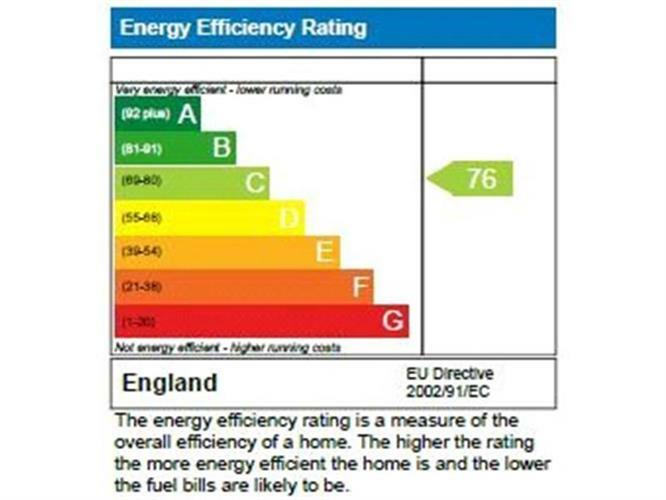 Details on which can be obtained from the Local Authority.